BEIJING AND NEW YORK – October 10, 2012 – China’s leading sportswear company, LI-NING Company, and NBA All-Star Dwyane Wade, today announced the creation of a new athletic footwear and apparel brand called WADE, which will serve as the centerpiece of the corporation’s growing international basketball strategy, and be shaped by an unprecedented level of creative and strategic direction from the two-time NBA Champion. 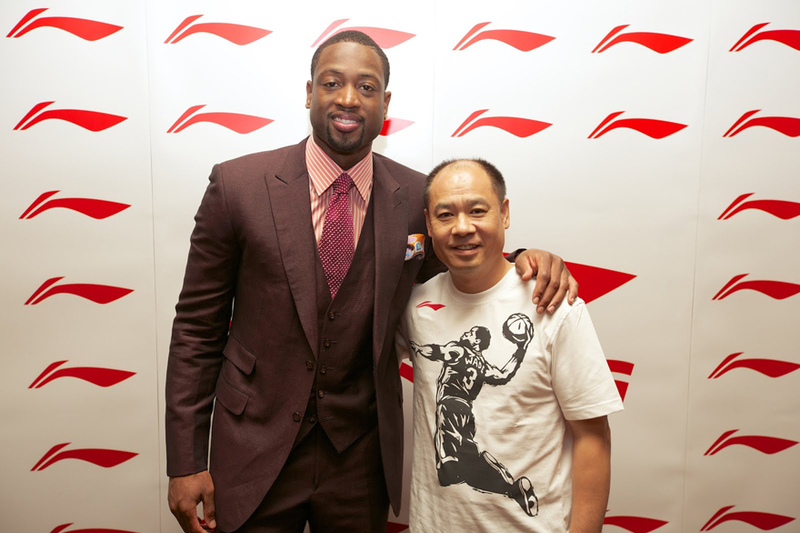 Mr. Li Ning and Wade announced the multi-year partnership at a press conference earlier today in Beijing. 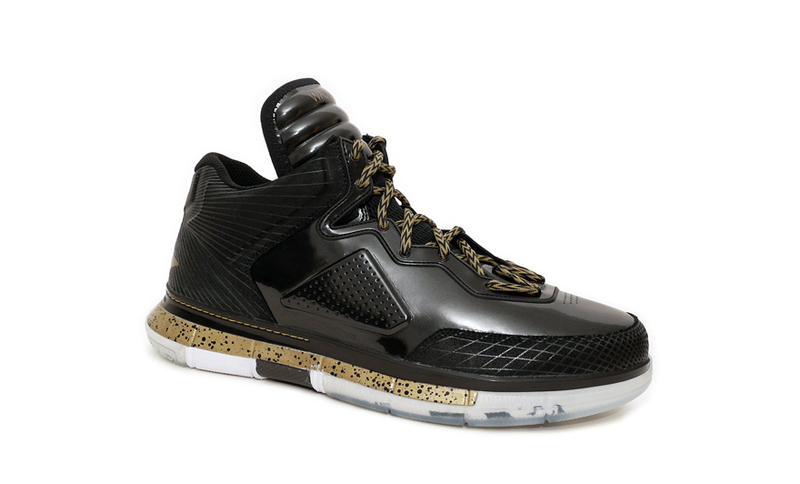 Elements will include a signature line of adult apparel and footwear, available soon at LI-NING retail stores and online throughout China, and set to debut in the United States in 2013. Financial terms of the deal were not disclosed. 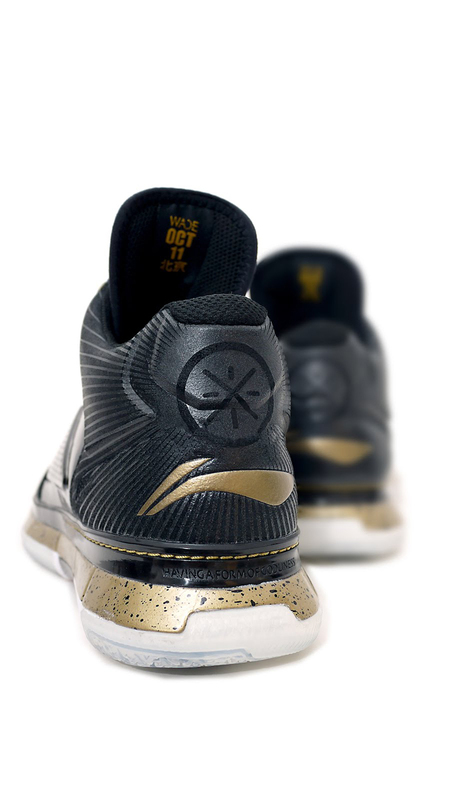 The unique partnership will seek to connect Wade’s renowned methods of style, training, and personal growth with LI-NING’s values of dream, inspiration and enterprise. It will draw upon the similar business and athletic philosophies upheld by Wade and Mr. Li Ning, a three-time Olympic Gold Medalist in Gymnastics in 1984, and the final torchbearer, who lit the 2008 Beijing Olympic Games cauldron in one of the most memorable moments ever during an Olympic Opening Ceremony. Wade will serve in an official capacity as Chief Brand Officer, and be responsible for guiding the creative direction of all WADE products. He will work with LI-NING’s WADE leadership team to spearhead the global marketing strategies and initiatives aimed to build brand awareness in the United States and China. 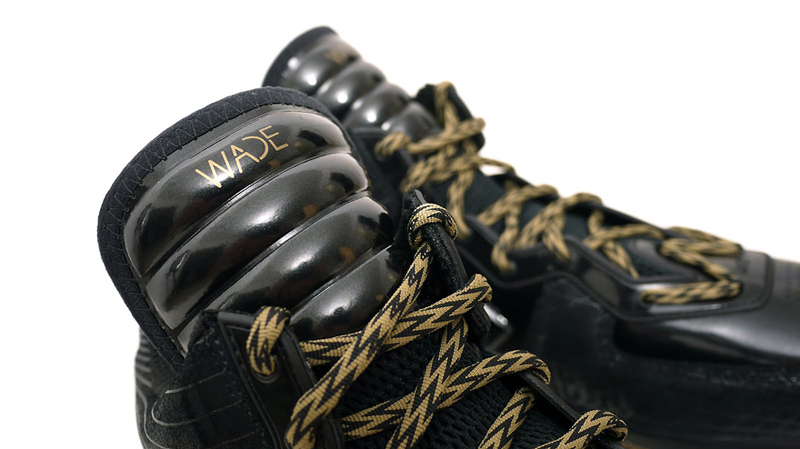 Wade will provide significant input and approval license of all future endorsers for the WADE brand, and be instrumental in selecting the athletes he feels best embody the presence, perspective and personality of the brand. 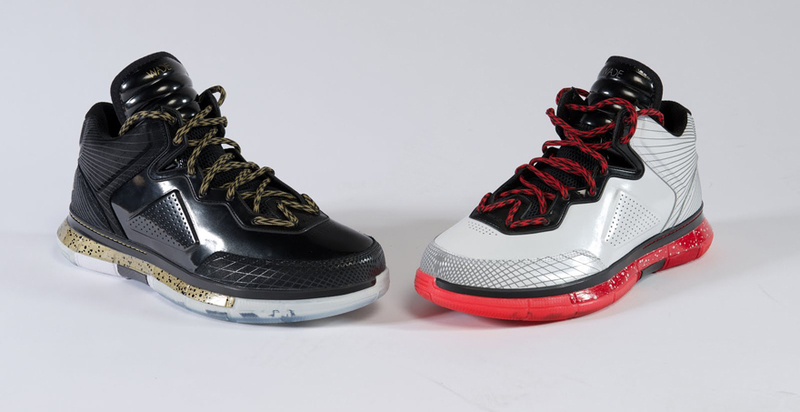 Prior to the official launch of his signature shoe, Wade will wear two specially-created, high performance LI-NING-branded basketball sneakers during upcoming Miami HEAT games, including two pre-season games to be played later this week in Beijing and Shanghai against the Los Angeles Clippers. 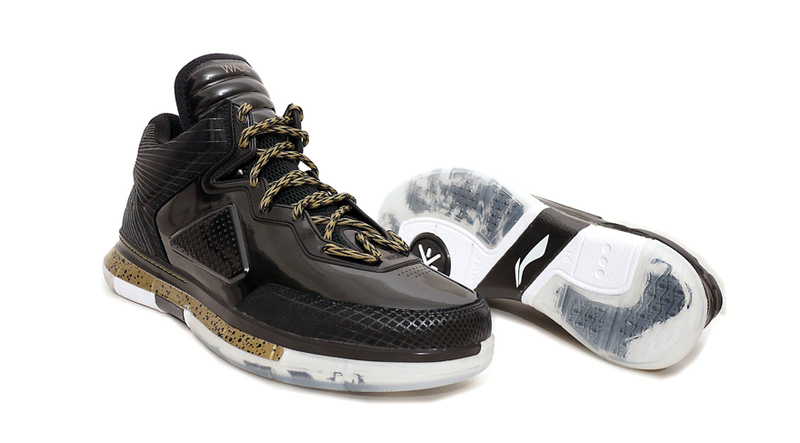 Shoes from the first two preseason games will be held for auction in China. 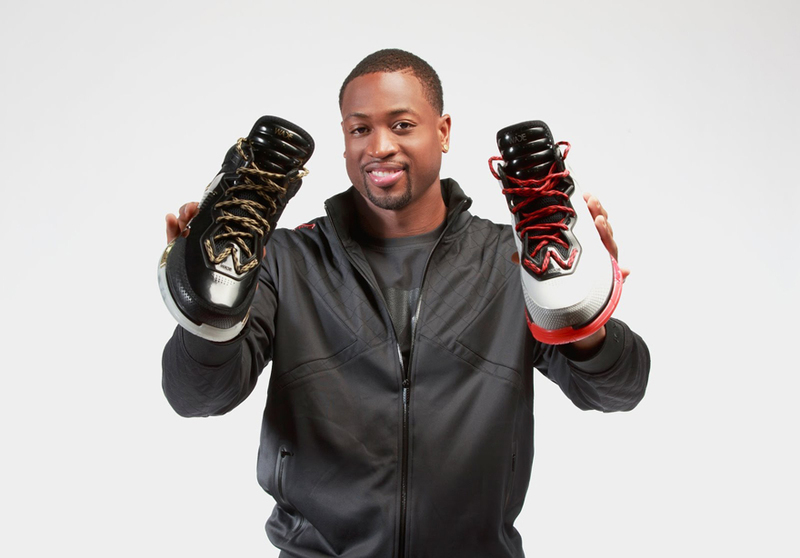 The Company also has plans to launch a WADE kids footwear and apparel line in the future. The natural pairing of philosophies will be told through a comprehensive marketing campaign of upcoming TV spots and other extensions. 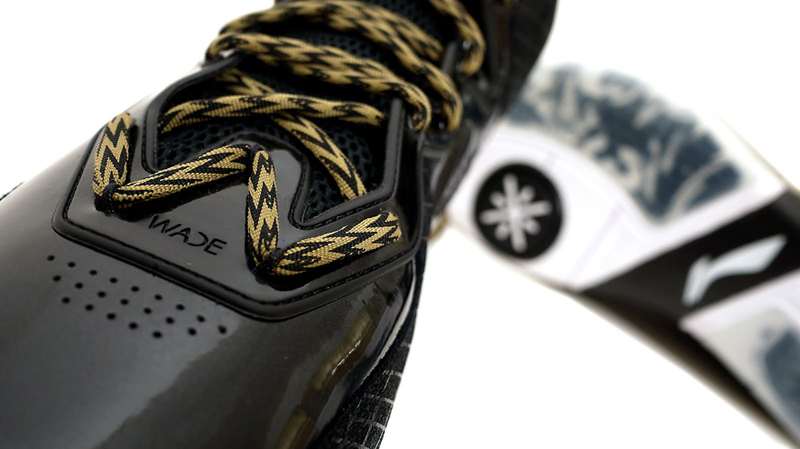 The agreement with LI-NING Company was brokered by CAA Sports, a division of Creative Artists Agency (CAA), the world’s leading entertainment and sports agency, on behalf of its client, Wade. 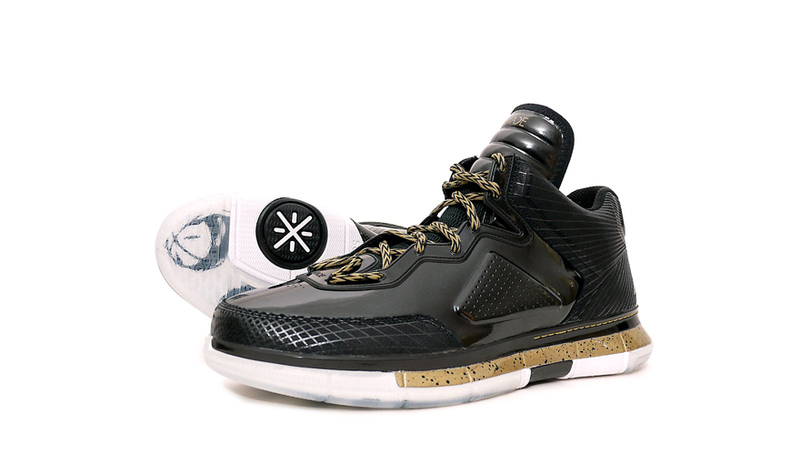 For more information about Li-Ning, please visit http://www.li-ning.com.